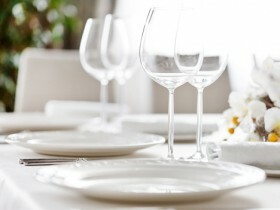 Harden's Guides have been compiling reviews of the best restaurants in Notting Hill since 1998. Hardens guides have spent 25 years compiling reviews of the best Notting Hill restaurants. 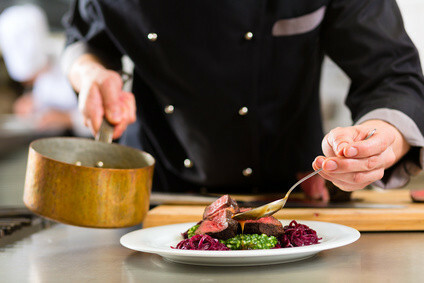 On Hardens.com you'll find details and reviews of 45 restaurants in Notting Hill and our unique survey based approach to rating and reviewing Notting Hill restaurants gives you the best insight into the top restaurants in every area and of every type of cuisine. “It’s a surprise to find such an outstanding restaurant in such an unlikely place”, say fans of Michael Lim’s resurrected pan-Asian, nowadays on the more obscure fringes of Notting Hill (previously near the Portobello Road). With its “wonderful” Asian cuisine, fans feel “it’s just as good as it was in All Saints Road”, and even if ratings are still a tad off their historic highs, it’s widely seen as “a fab addition to W11’s culinary choices”. 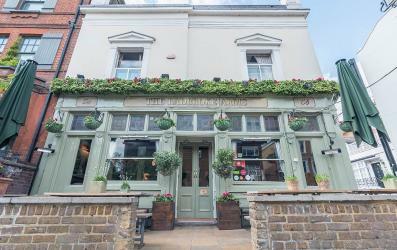 “It has the feel of a pub”, but this posh hostelry at the Holland Park end of Ladbroke Grove is very genteel as boozers go. It’s a very consistent all-rounder, with “extremely friendly service” and “a weekly changing menu of fresh and reliable fare” that’s “affordable” too. “Fun, even when crowded”, its welcoming nature includes dog-owners and their pets. “A chic take on Italian cooking” makes these in-store deluxe cafés – run by a luxury clotheswear brand of the same name – a popular option “for a quiet and unassuming” (but fairly loaded) Mayfair, Notting Hill and Chelsea clientele, who often choose it for business. The sceptical view is that it’s “perfectly nice, but why all the fuss – should they stick to frocks?” They must be doing something right though, with new branches this year in Harrods and – most notably – their takeover of Zaha Hadid’s magnificent restaurant space (formerly The Magazine, RIP) at the Serpentine Sackler Gallery. 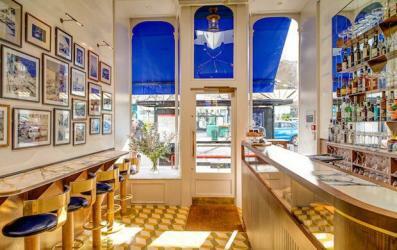 “An excellent covered terrace for summer days and evenings” is a major plus point for this “fantastic and genuine local” just off Notting Hill Gate, whose “management really make the place buzz”. It serves a range of “good Italian food, especially seafood and great pizzas”. 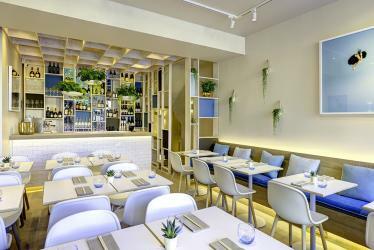 “Imaginative deconstructed modern Greek cooking” brings locals back to this “cramped and always crowded” taverna in the backstreets of Hillgate Village, near Notting Hill Gate tube (whose small garden is open in summer). “Once you know your way around the menu the food is excellent and at a reasonable price – the uninitiated will find it expensive.” Top Tip: “fried feta and caper meringue should be a classic”. 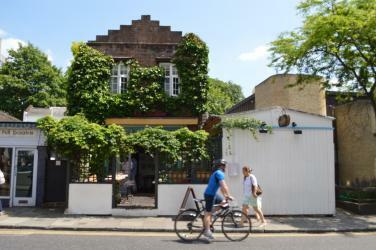 “Unusual, intriguing and packed to the gunnels” – the Gladwin family’s quirky, rustic farm-to-fork outfit just off Notting Hill Gate – on a small site which old-timers still recall as The Ark (long RIP) – can be “noisy”, but the British seasonal tapas is “of good quality” and service is “good-humoured”. 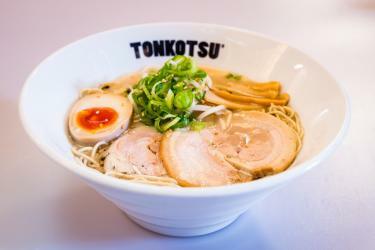 “The broth is so incredibly thick and creamy, and this combined with the very generous servings make for a very good quick eat” at these cramped ramen pit-stops serving “noodles… more noodles… and some side dishes for those not wanting noodles”. “As it’s just a place for sustenance, you go with the flow, but staff are friendly and helpful”. 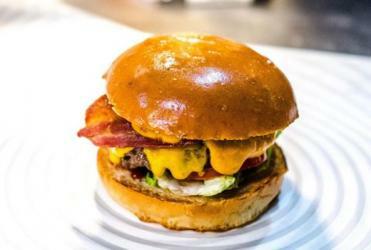 “People waiting outside in the rain for a table speaks volumes” for this expanding chain (the latest branches are in TV Centre and Borough High Street), which “really fulfils the craving for a juicy, tasty burger” (and is the equal-highest rated in town in that department). Other elements of the formula are, however, “nothing fancy”. Top Menu Tip: “the Lambshank Redemption is unparalleled in the hugely contested world of burgers”. These are the top restaurants in Notting Hill based on reviews by Hardens users.